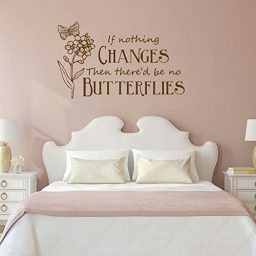 Decorate your kid’s nursery, bedroom or playroom with this Peter Pan inspired children’s wall decor. 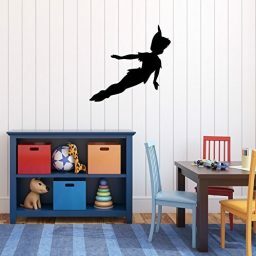 These wall decal silhouettes depict Peter Pan and his famous group of friends flying through the air. 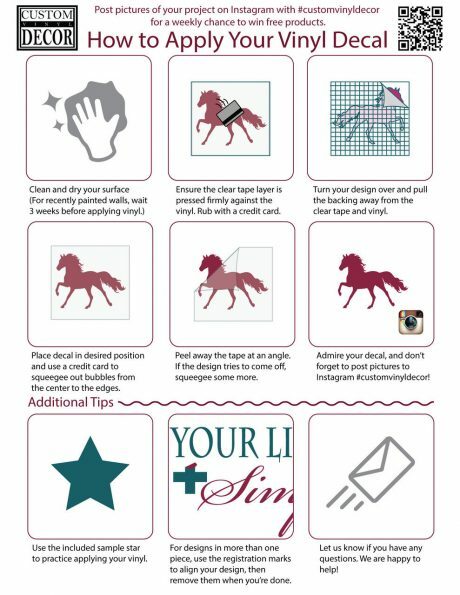 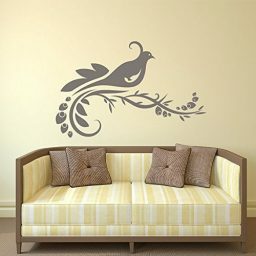 Arrange them into a wall mural however you prefer. 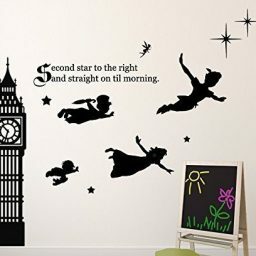 Are you a fan of Peter Pan? Now you can sprinkle some pixie dust and fly with Think, Wendy, Peter, and the lost boys! 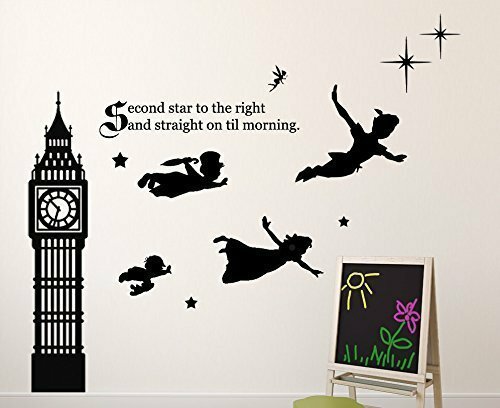 Relive the story of Peter Pan and his friends Tinkerbell, Wendy, John, and Michael as they fly to Neverland following the directions: “Second star to the right, and straight on til morning”. 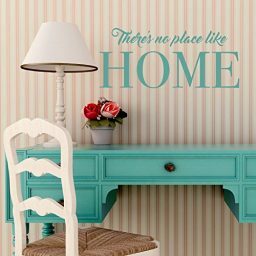 This Disney classic children’s story has been a household favorite for generations. 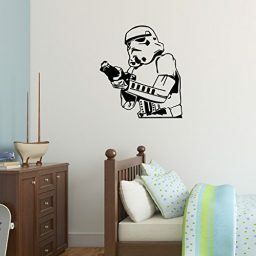 Now you can experience this scene every day with a vinyl sticker that reminds you of the story and the great memories associated with it. 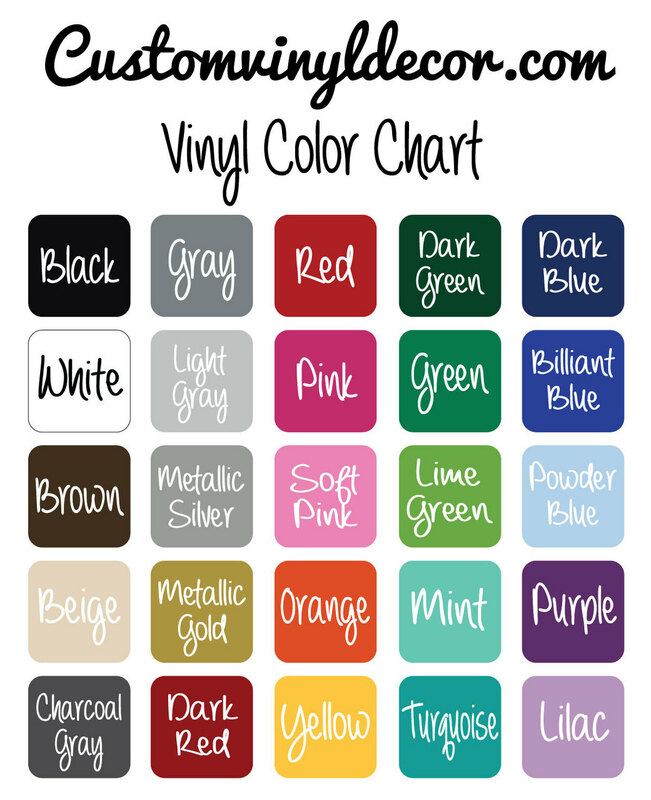 Sizing listed for this product is in inches and indicated the size of the clock tower. åÊAll other items are sized in relation to the clock tower. 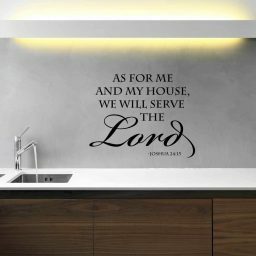 DonÛªt risk purchasing your wall decals from China and waiting weeks or months for your order to arrive, only to find out itÛªs not what you expected.